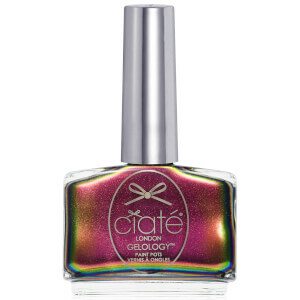 From the very best in creative colour and makeup to ground breaking innovation in nail art, polish and treatments, Ciaté London is the home of Beauty Unexpected. 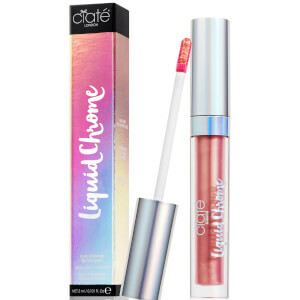 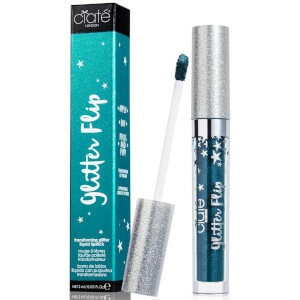 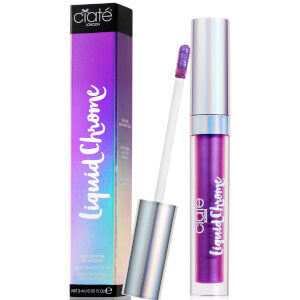 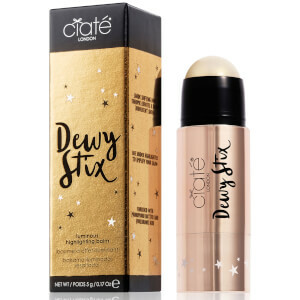 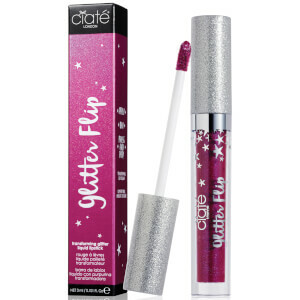 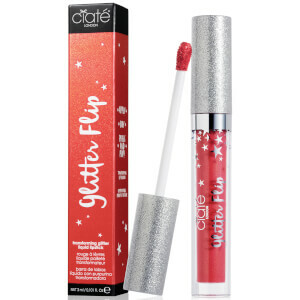 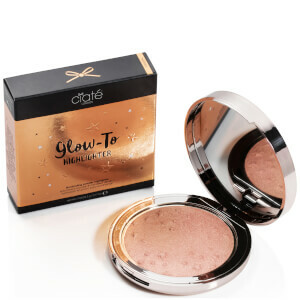 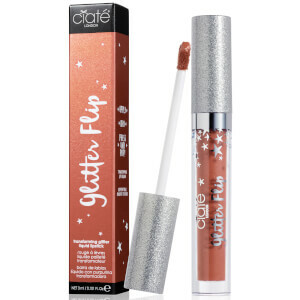 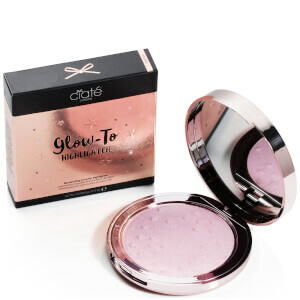 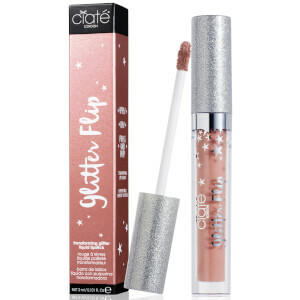 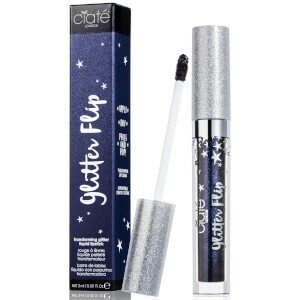 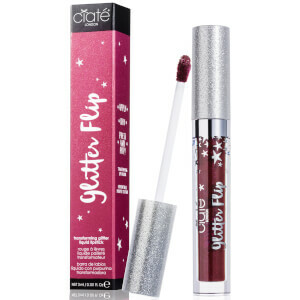 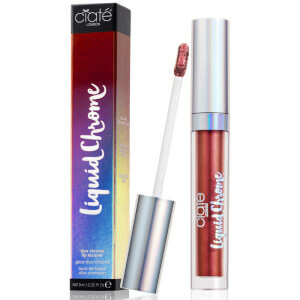 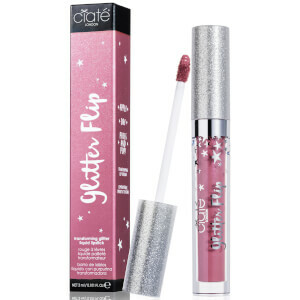 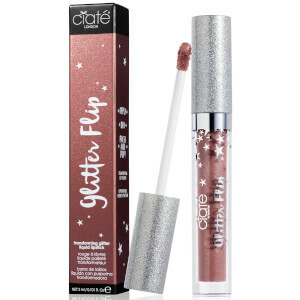 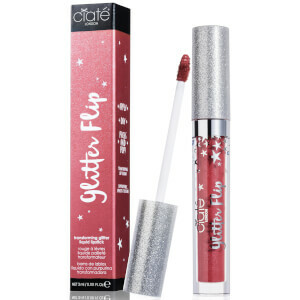 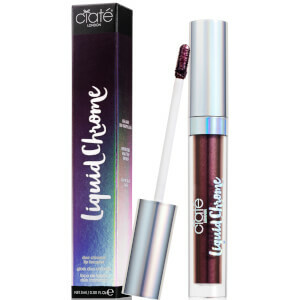 From the cult Dewy Stix and Wonderwand mascara, to the world first transforming liquid lipstick, Glitter Flip, Ciaté London’s launches send beauty lovers into a frenzy. 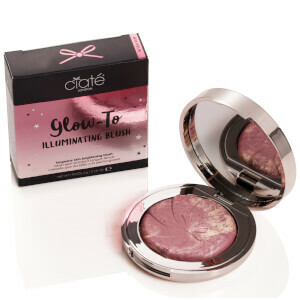 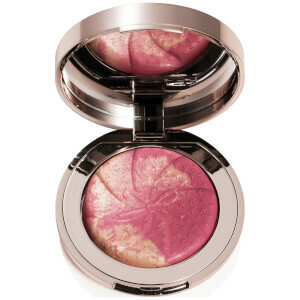 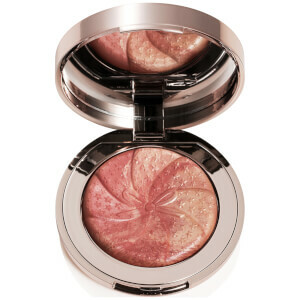 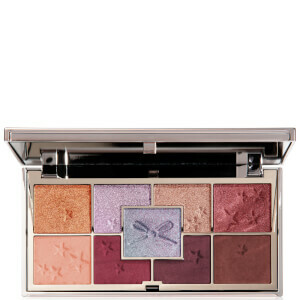 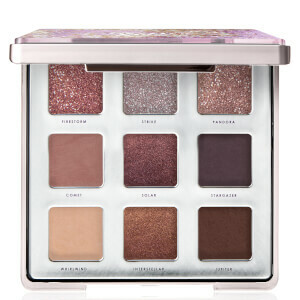 Ciate offers high-quality beauty cosmetics, with a fun edge! 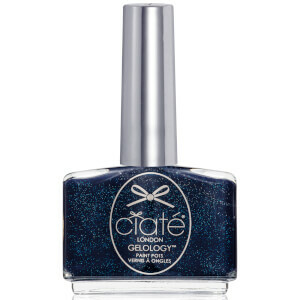 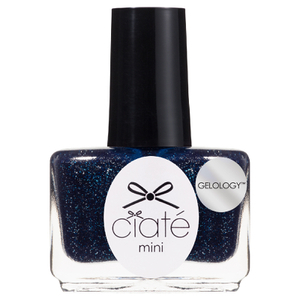 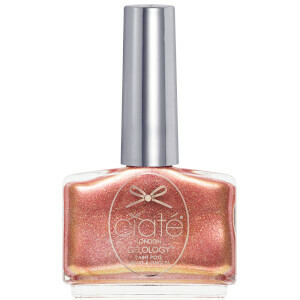 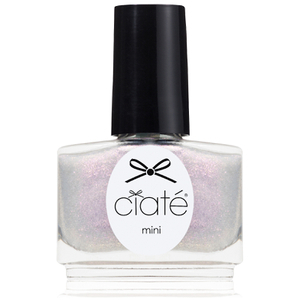 Ciate pride themselves on their innovative nail polish, nail art and makeup products. 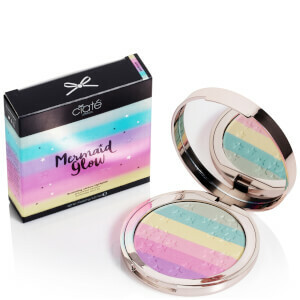 Packed with pigment, these creative and colourful cosmetics will offer you the diversity that you need to be creative with your look and experiment with your style. 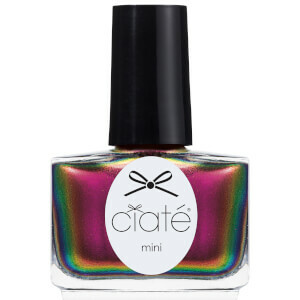 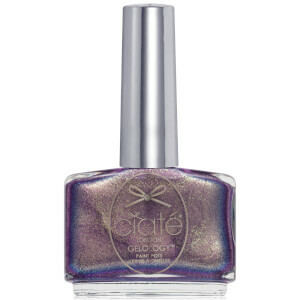 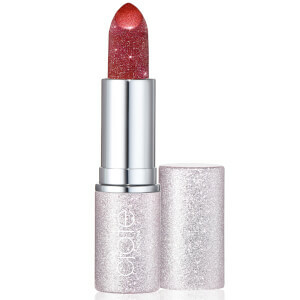 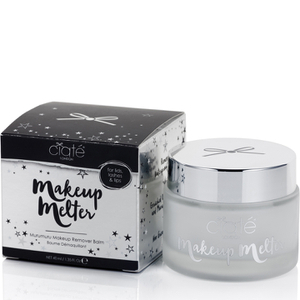 With a diverse range of nail polishes, nail, lipsticks and eyeshadows on offer, you will be sure to find the beauty products that you need with Ciate right here on HQhair.com. 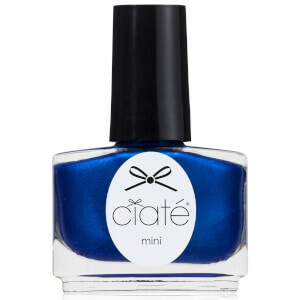 Step 1: Remove any excess nail polish with your favourite nail polish remover. 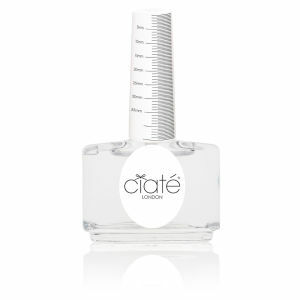 Step 2: Cut and file your nails to achieve your ideal nail shape. 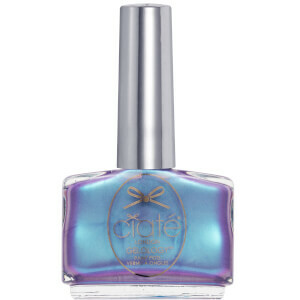 Step 3: Apply a clear base coat as this will extend the wear of your nail polish. 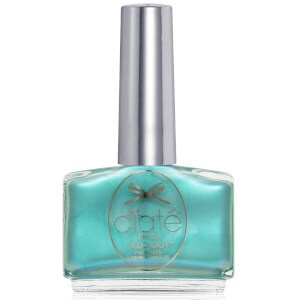 Step 4: Apply your preferred Ciate nail varnish. 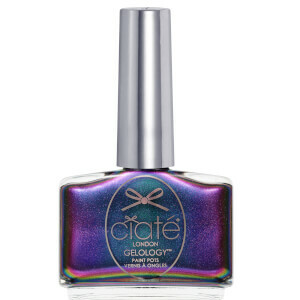 Apply two coats, waiting two minutes in between each. 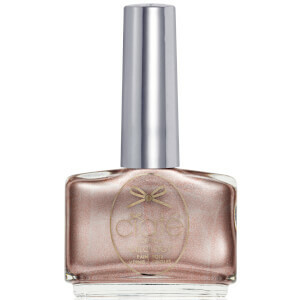 Step 5: Once your nails have fully dried, apply a top coat to add shine. 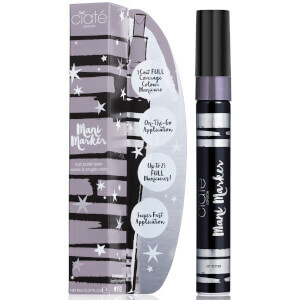 The Ciate Mani Marker Nail Polish Pen is a quick and convenient alternative to standard nail polishes. 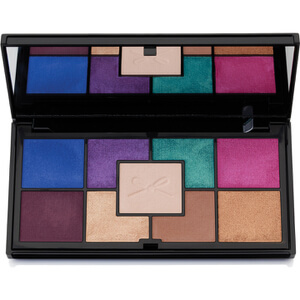 This unique product features an innovative design which allows for full coverage colour within just one stroke. 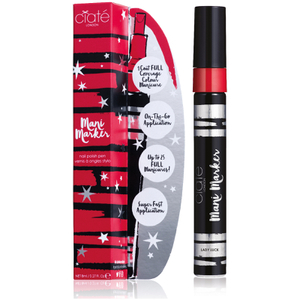 This pen's thin tip makes an even and mistake-free application incredibly easy and effortless. 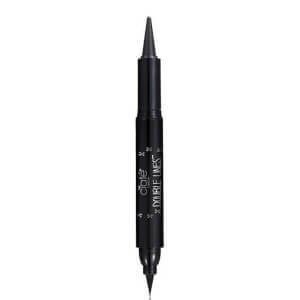 Step 1: Shake the pen well and push the nib down for 1 minute to release the colour. 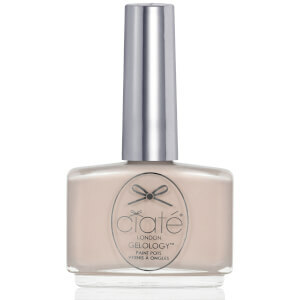 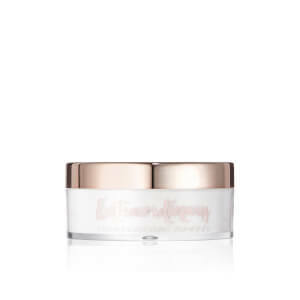 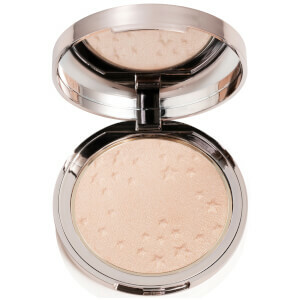 Step 2: Apply just one layer of the product to bare nails, making sure to keep the same pressure from cuticle to tip. 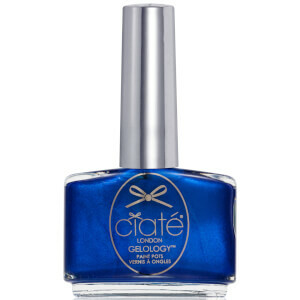 Step 3: Once dry, apply a top coat to prolong the wear.